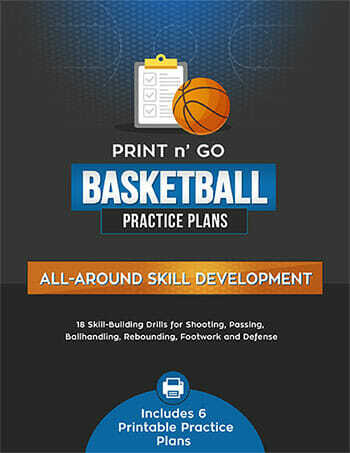 I’ve gotten a whole bunch of requests for [tag]basketball tryout drills[/tag] over the past few days. Here’s an idea that Jeff sent in. 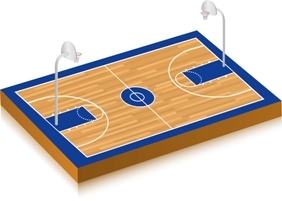 Rebounding drill: Shell block out drill with shot taken but the rebounders only need to block their guy so well that the ball falls down in front of them. Loose ball drill: I love this [tag]drill[/tag] to get the aggressive attitude going. Put the ball in the jump ball circle. Divide the team with half at one baseline and the other half at the other baseline. Blow the whistle and then the two players first in line go after the ball aggressively. The one gets it is on offensive. They then play one on one until the offense scores or coach blows the whistle. Free throw drill: I do this in the middle of practice. free throws for the next person. Go through the entire team. 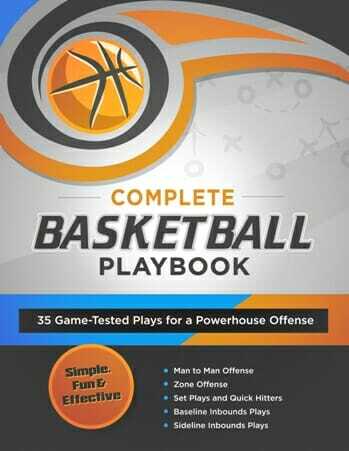 Gets them concentrating and also learn how to shoot free throws when they are tired. 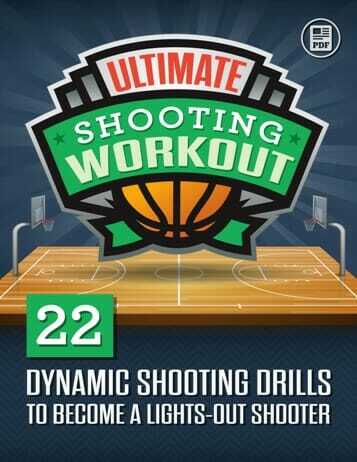 wow this drill is extremely helpful because it helps with conditioning, concentration, and respect toward the coach. It is good conditioning because you will get alot of running in!!! It teaches concentration because you will really want to make the shot as a player, because if you miss your team with be really upset with the bad-shooter. You learn respect towards the coach because after a few practices with this drill you start to realise your better physical condition, better accuracy, and better work ethic. Then you start to think that it came all from the coaches drill and that he actually knows something. You start to look up to him! Good job on the drill! !